Intel futsal team was founded in 2013 in Nizhny Novgorod, Russia. Players of the team are employees of the software development center of Intel Corporation, one of the largest semiconductor chip manufacturer. 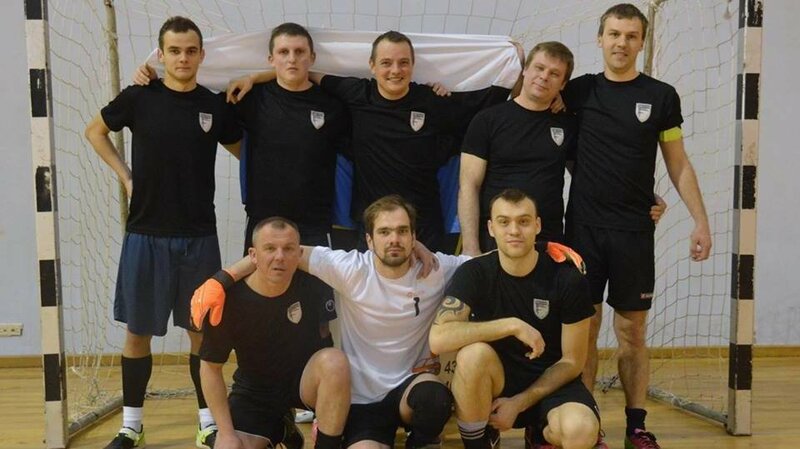 The team has been participating in Nizhny Novgorod region futsal championships since 2013. 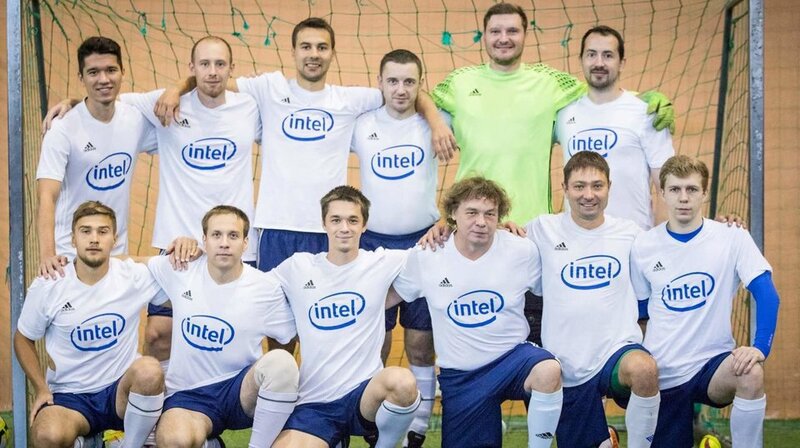 Intel is a five-time winner of the competition for futsal teams represented IT companies of Nizhny Novgorod (2015-2019). 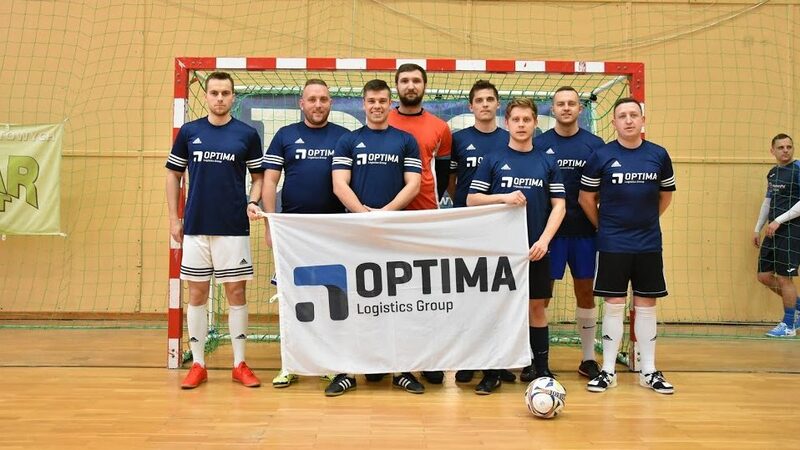 The team won bronze medals in Nizhny Novgorod region “Corporate league 2016” and bronze medals of the 2nd league of Nizhny Novgorod region futsal championship in season 2017-2018. Intel is a winner of the corporate tournament "Strong Cup 2018" held in Riga, Latvia.